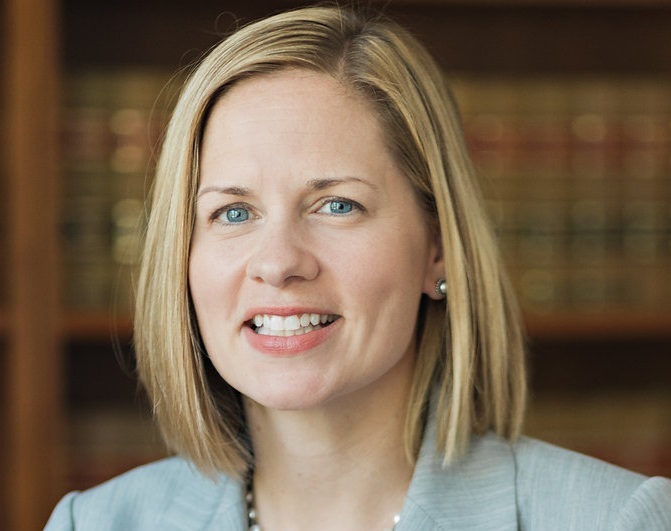 Kathryn (Kate) has been practicing law since 2003. She has focused her practice on domestic relations, estate planning and estate administration. The two most stressful events in a person’s life are divorce and death. Kate takes great pride in the fact that she can plan, guide and counsel her clients during such difficult times in their lives. In 2005, she completed training in collaborative law practice (also called Collaborative Divorce, Collaborative Law, or Collaborative Dispute Resolution), a process designed to counteract some of the destructive side effects of the adversary legal system, and resolve divorces and other family law cases in the interest of the entire family. For more information on collaborative law, please visit:www.co-divorce.com and www.collaborativepractice.com . In 2008, Kate became a partner with Tate, Bywater & Fuller, PLC. Since starting her family, she is now working part time and is currently Of Counsel with the firm. She remains a top estate planning lawyer of Vienna. Kathryn D. Bigus (Kate) was born in Kingston, Pennsylvania. Soon thereafter her family moved to Northern Virginia, where she grew up and continues to consider home. She now lives in Fairfax County with her husband and three children.